If you are in the Salt Lake, Ogden and Provo area or anywhere in between and can't make into one of our 2 Local showrooms give us a call. 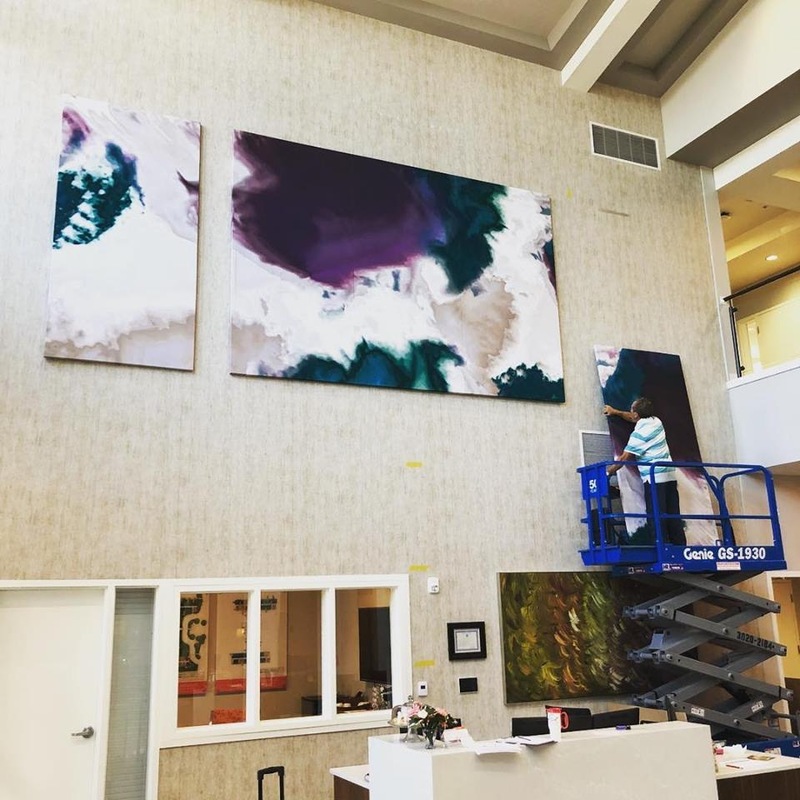 We will gladly pick up your artwork, and deliver your finished pieces. 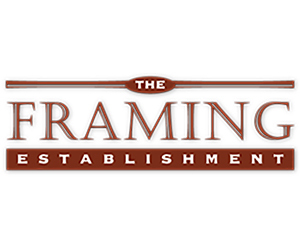 Here at The Framing Establishment we are avalible for Home and Business framing installations. 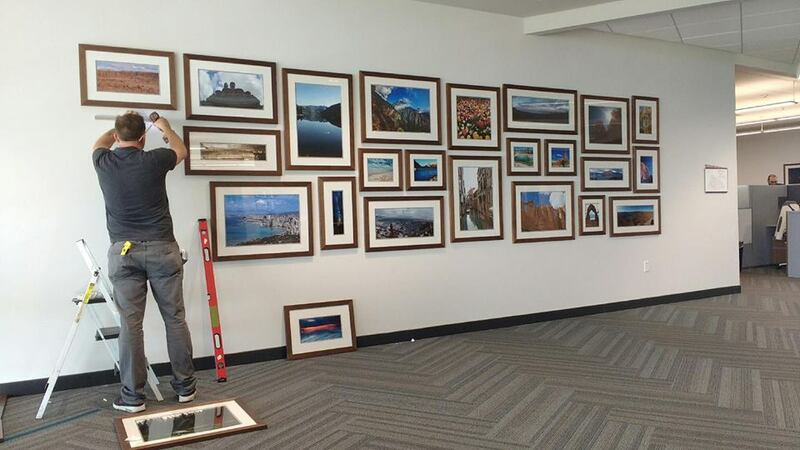 Our team of professional framers are ready to assist you with your corporate framing needs, large or small. We can frame a single piece, inventory your collection and recommend framing and installation options. 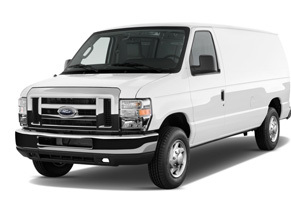 Complete re-framing and repair services are available as well. Every piece that is framed at The Framing Establishment comes with a complimentary Hanging Kit, but sometimes it's best to leave it to the professionals. If your walls are plaster or your art is extra heavy maybe you would rather not DIY it, choose our convenient installation service. 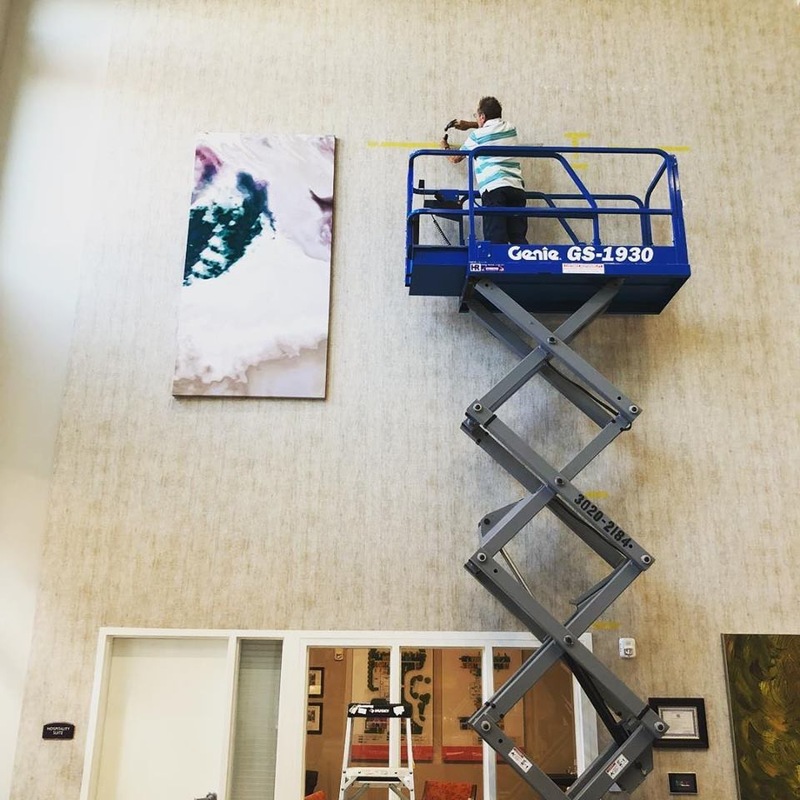 Our experienced and knowledgeable team will hang your piece perfectly and securely with no detail unnoticed. 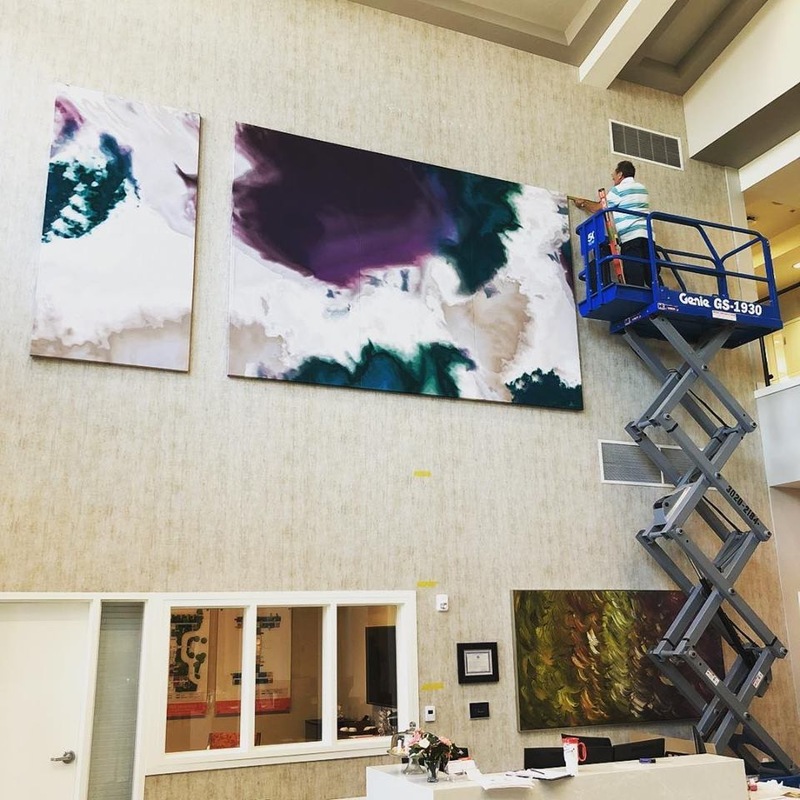 You can also schedule our installers to help with your artwork when you are moving.